We offer comprehensive web solutions using our up to date knowledge of the web trends and standards. We deliver neat, easy-to-use and business friendly website designs with impressive designs that only draws customers in. We create websites around quality parameters that is within the budget and timeframe given. 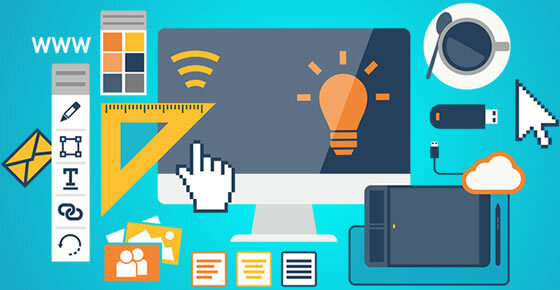 Our web design solutions include and is not limited to solution designing, website content planning & drafting, graphic designing, design flash intros & animations, HTML coding & Java Scripting and a range of internet marketing solutions. Whether you are designing a new website or trying to revamp an existing one, Xposedigital provides high quality, cost effective, mission focused, sales generating clean responsive and attractive websites that work. Your website is properly optimized for search engines during development. Your website comes with a friendly user interface that can easily be updated upon completion of the site. We deliver neat, easy-to-use and business friendly website designs with impressive designs that only draws customers in.